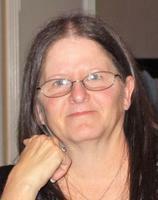 Provide comfort for the family of Gloria Sutherland with a meaningful gesture of sympathy. Service for Gloria Jean Sutherland, 64, of Cleburne will be conducted 1:00 P.M., Monday February 4, 2019 in the Crosier Pearson Cleburne Chapel. Burial will 11:00 A.M., Tuesday, February 5, 2019 be in Willow Wild Cemetery in Bonham. Visitation will be 11:00 -1:00 P.M., Monday prior to service. Gloria Jean Sutherland passed away January 31, 2019 in Fort Worth. She was born November 1, 1954 in Sherman to James Edgar and Melba Jean (Hayes) West. Gloria married Fred Sutherland June 28, 1974 in Sherman. Gloria is survived by her husband, Fred Sutherland; daughter, Christal Miller and husband Jason; son, Jimmy Sutherland and wife Angela, grandchildren Jackson Miller and Kendall Miller and several nieces, nephews, and additional loving family and friends. 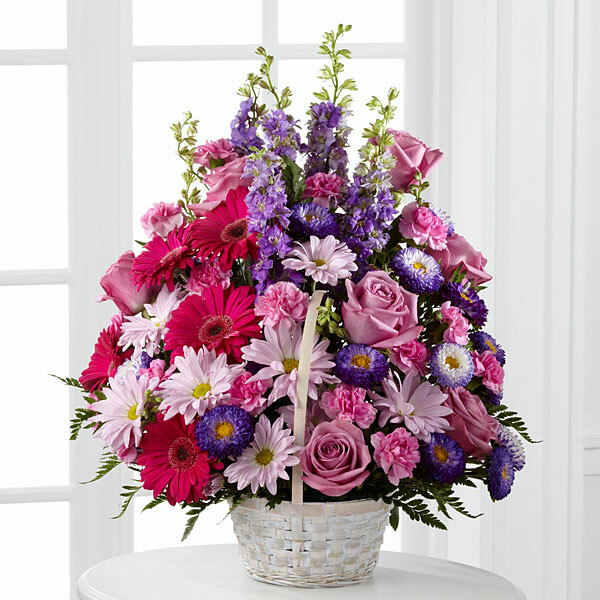 To send flowers in memory of Gloria Jean Sutherland (West), please visit our Heartfelt Sympathies Store. Butler Family sent flowers to the family of Gloria Jean Sutherland (West). Butler Family purchased flowers for the family of Gloria Sutherland.